Thats looks so yummy.. can I have that ball.. Yes, I love this as a dip..you have got the perfect color here...adipoli !! Delicios looking dip looks fresh! Nice colour and easy recipe..looks good..
nice colour...my husband's favourite chutney!...nice combo with idly! Lovey click and chutney looks yummy. Such a catchy and delicious chutney, never tried adding sugar,seems that a neat idea...Tempting chammanthi..
My favourite dip!!!! It looks simply yummy!!! Green chutney is my all-time fav... It is one keep-sake chutney that saves me on many occasions.. I dont add onion though! Loved ur version and beautiful clicks! love the chamanthi recipe and the picture. Very colorful chutney that can go well with Samosa, Veg cutlet and such..
Yummy dip...goes well with kababs. Lovely color. 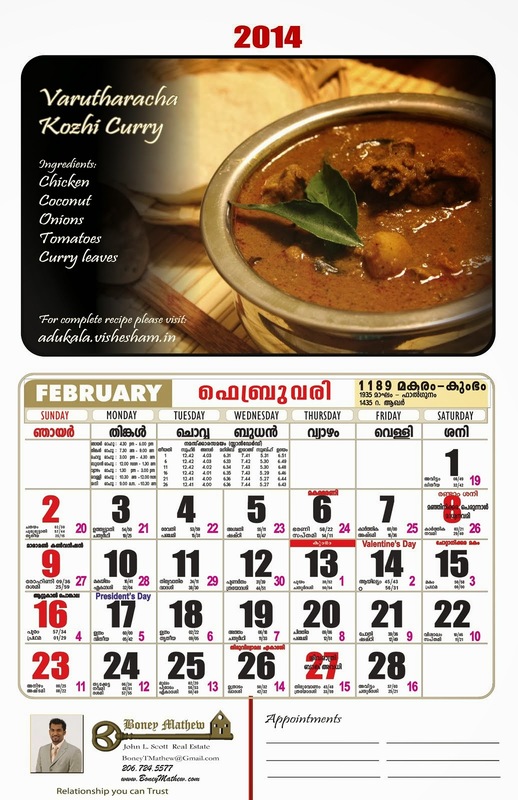 Love the recipe and pics are awesome...good collection of kerala recipes...reminds me of home. My heart skipped a beat guys..Looks fab! Thank you everyone for all these wonderful comments..
wow the first click is very beautiful!!!. I love mint and this chammandi can defenitely brighten up anything..